Hire bmx displays they are great. They give all the guests a chance to see great performers on their bikes doing crazy leaps, flips, tricks and stunts you didn’t think were possible. There are a few options where we can ”hire bmx displays” with a couple of riders who will do a demonstration, then a bit of a workshop for the guests, teaching them a few tricks of the trade. Then we have the bmx display teams, of up to eight riders, this is more of a grand show and they will bring their huge ramps and props, less interactive for the guests but great to watch. 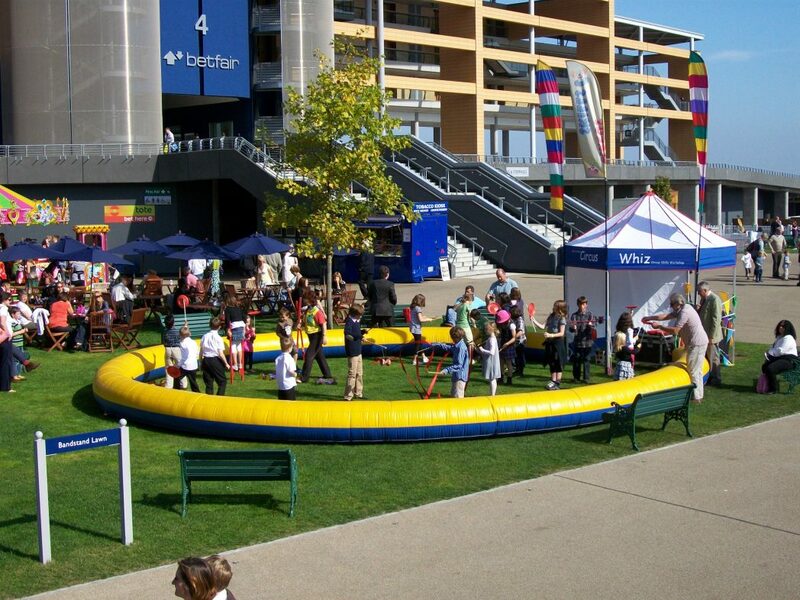 We hire bmx displays throughout the UK and they are great arena acts, where they can keep large numbers occupied. 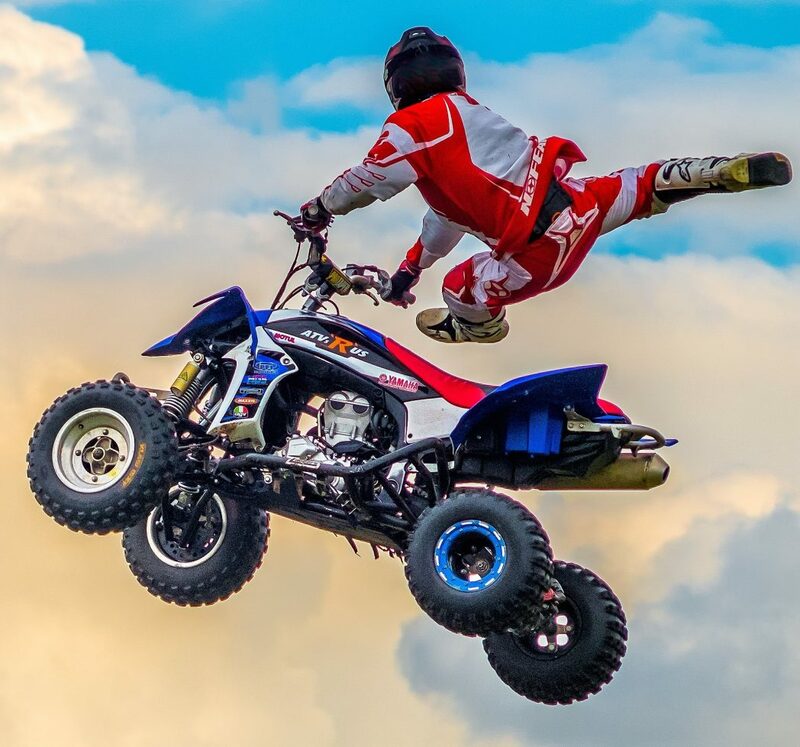 We also have the mountain bike stunt riders and also the free style motocross teams as well – so we can offer every two-wheeled arena act imaginable. The bmx arena acts are fast paced, action packed shows. The bmx arena displays are great fun and have a great running commentary. Our bmx arena shows are available throughout the UK. The hire bmx arena acts are self contained and come in a variety of formats. When you hire bmx arena displays, the are very educational and the guests can get to meet the riders in between shows. If you hire bmx arena shows you will get an insight into the skills of these bmx riders. 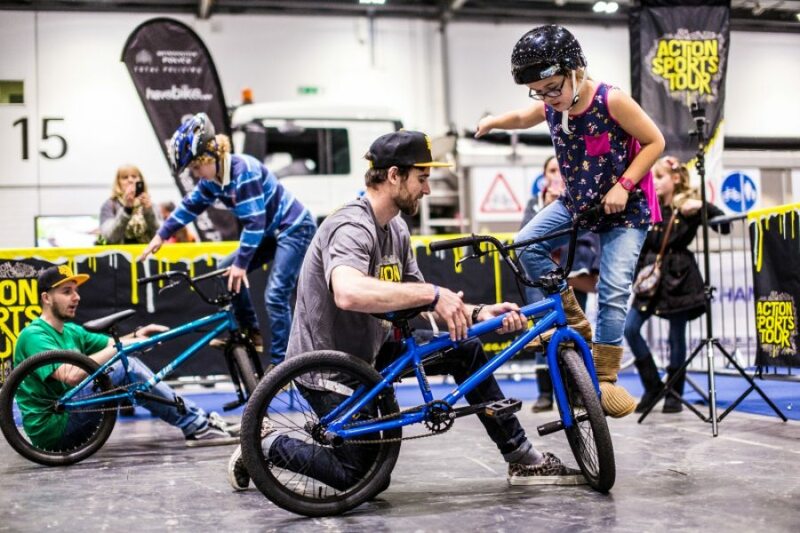 The bmx shows are great for all ages and when you hire bmx shows you get a full family show. 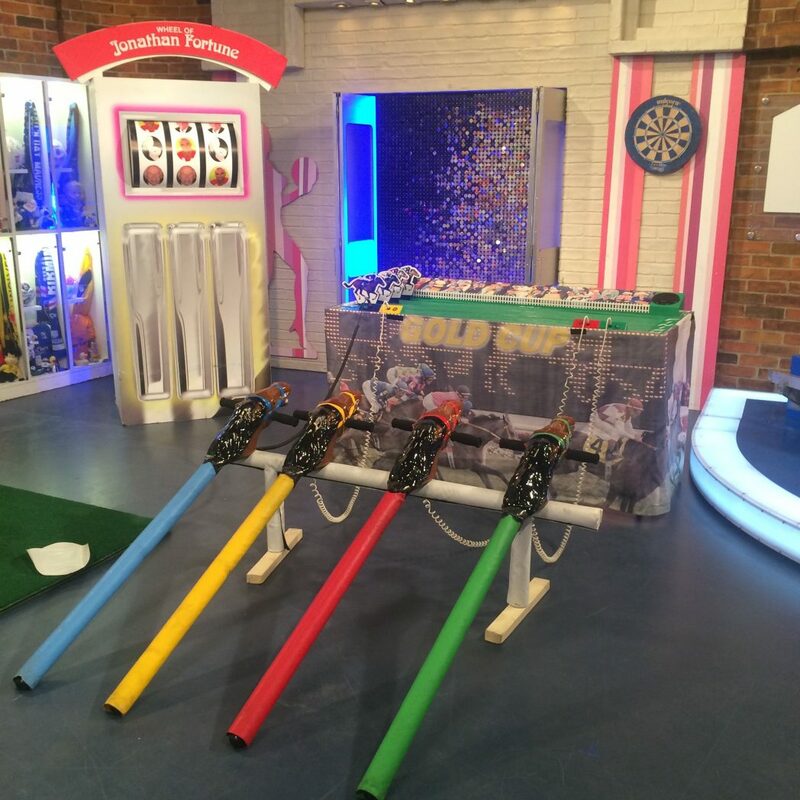 We hire arena acts and hire arena displays and find the bmx displays some of the most popular. 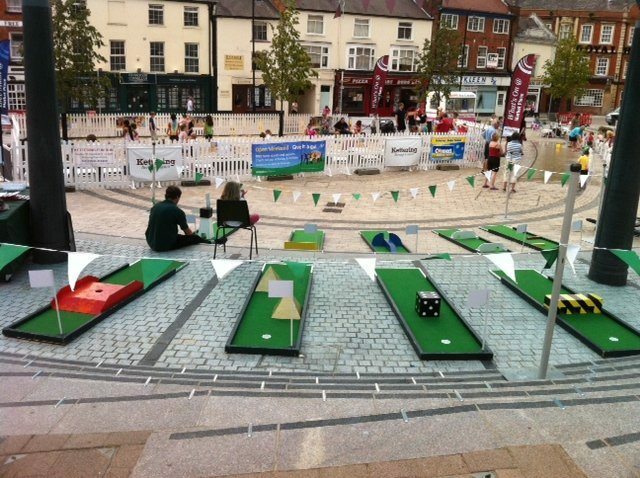 Hire arena shows and you will keep large numbers of guests occupied. Hire bmx displays, they are great fun for the guests, they will see tricks and stunts that are amazing – this really is a high adrenaline show. 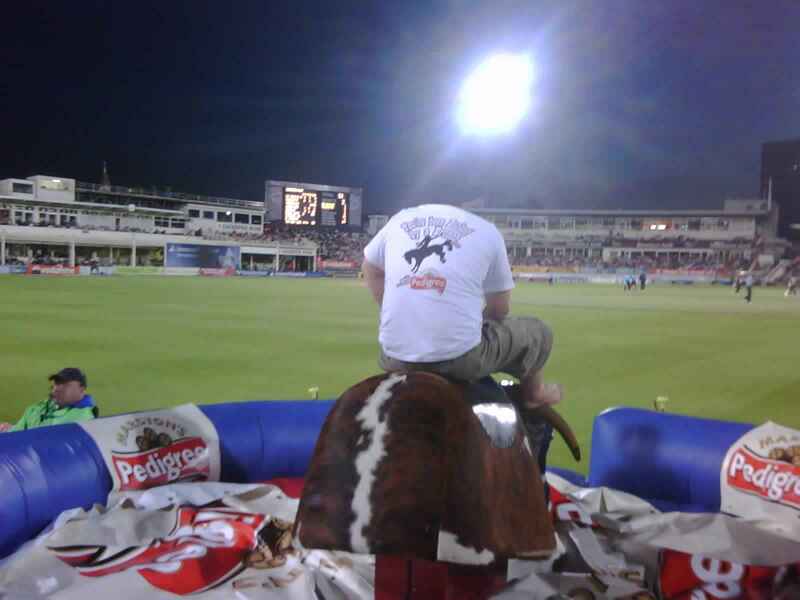 We also supply the animal arena acts and the motorised arena acts so can supply everything you need for your event. 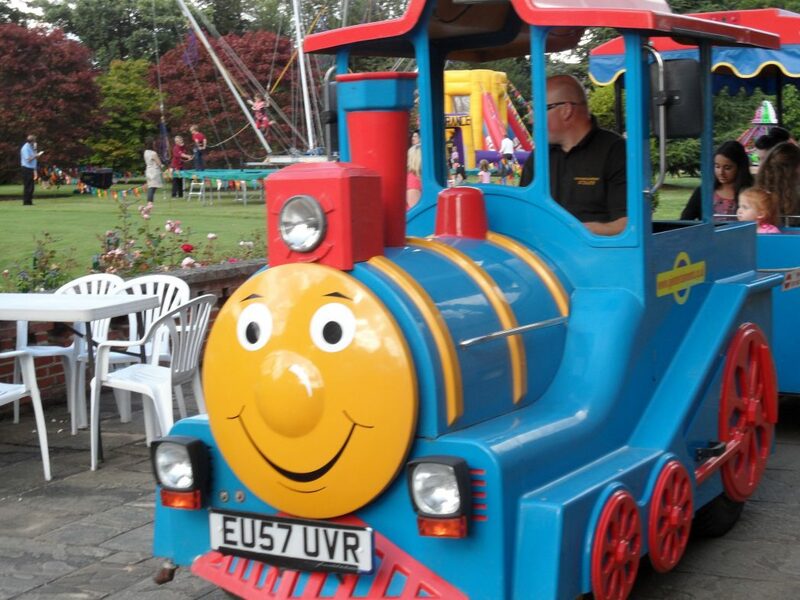 We have all the fairground rides and fun inflatable games available also. 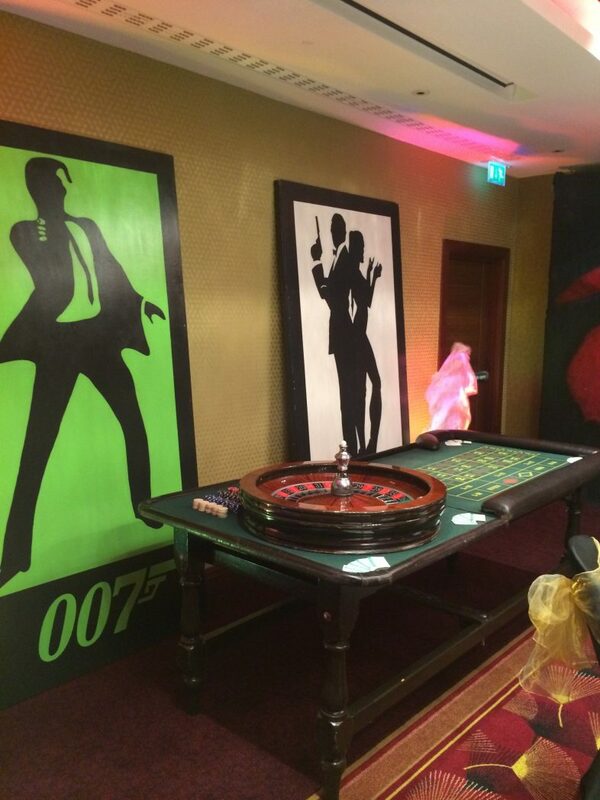 Call our experienced fun sales team for great fun ideas for your next event, we guarantee we will have all the best acts to make your next fun day one of the best. When you hire bmx displays you get something a bit different and great attractions for all your guests.